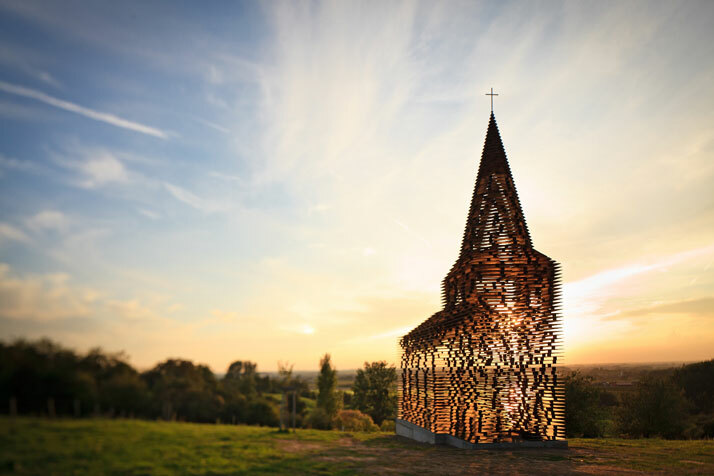 The transparent steel church | EXCITING THINGS ONLY ! | EXCITING THINGS ONLY ! 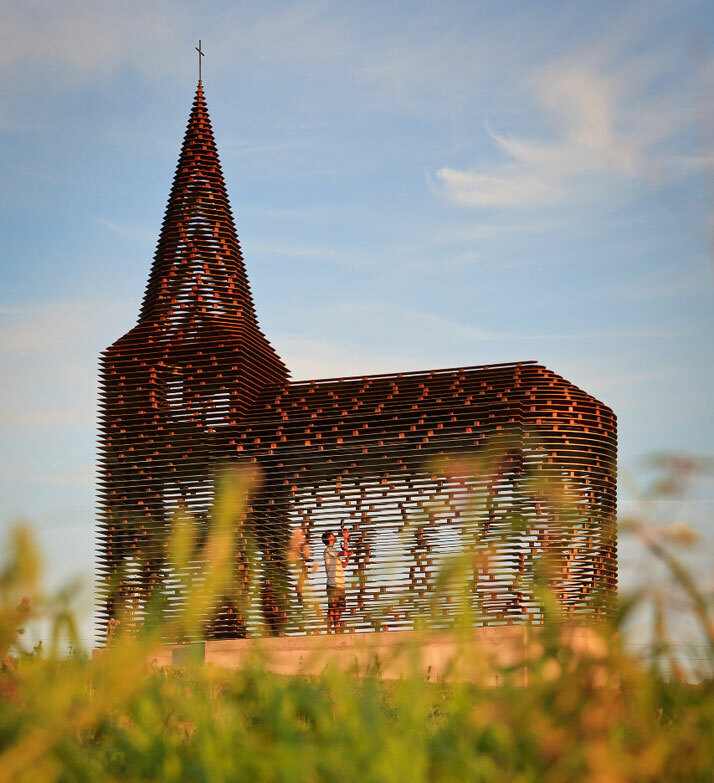 This beautiful church made out of 100 stacked layers of steel and 2000 steel column plates is signed by architects Pieterjan Gijs and Arnout Van Vaerenbergh, partners behind the firm Gijis Van Vaernbergh. 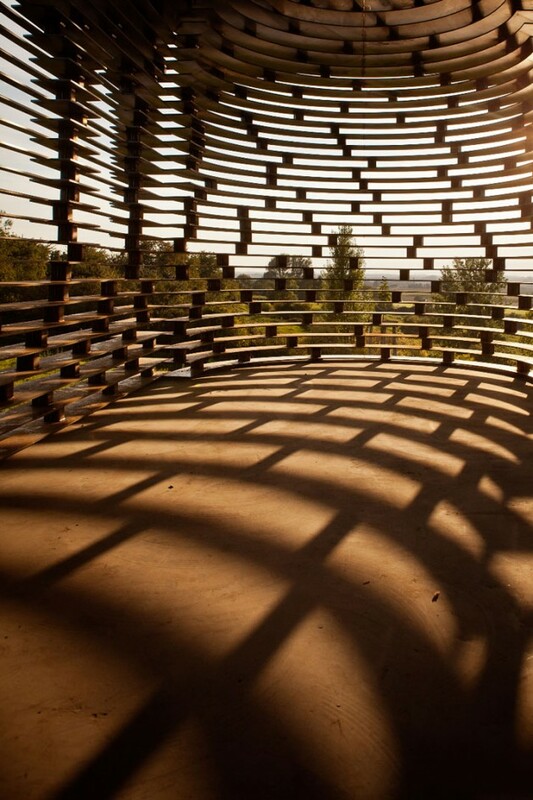 The project is entitled « Reading between the Lines ». 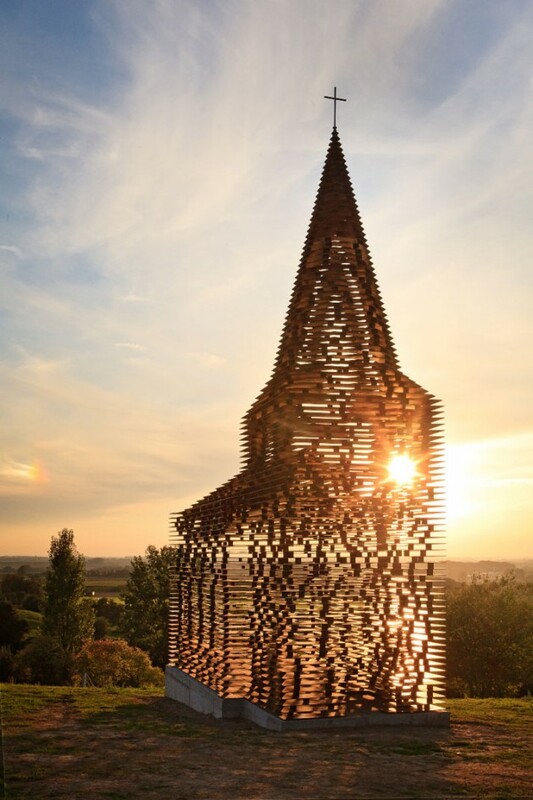 Through these installation they’re stating that, though something cannot always be seen clearly, it does not mean it does not exist. Visitors are encouraged to look at the piece from all different angles, inspecting how it changes before their very eyes.